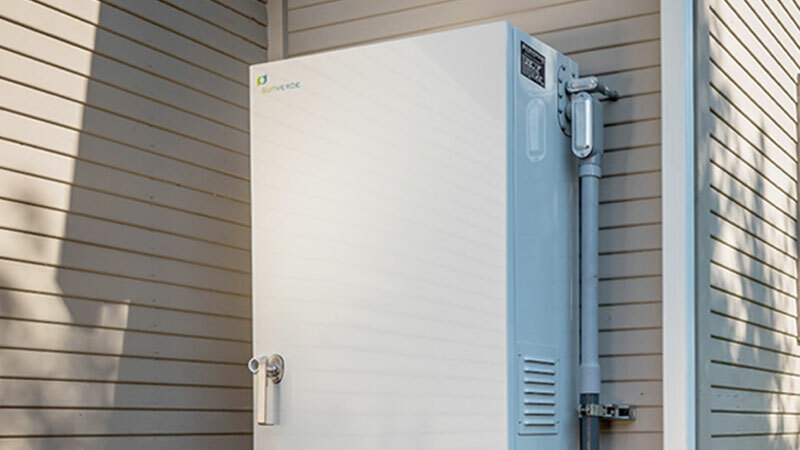 Sunverge today announced that Puget Sound Energy (PSE) has selected the Sunverge platform to test the integration of battery storage technology as part of its Smart Grid demonstration efforts. 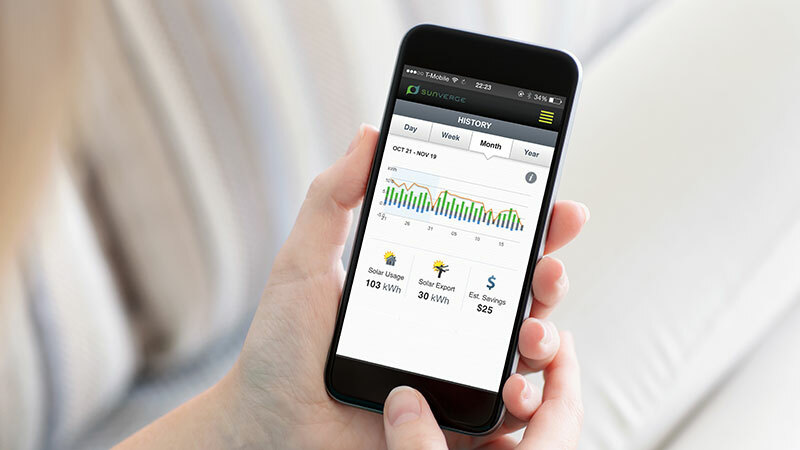 The Smart Grid is designed to help customers save money and energy, while helping PSE improve grid reliability and reduce its carbon footprint. 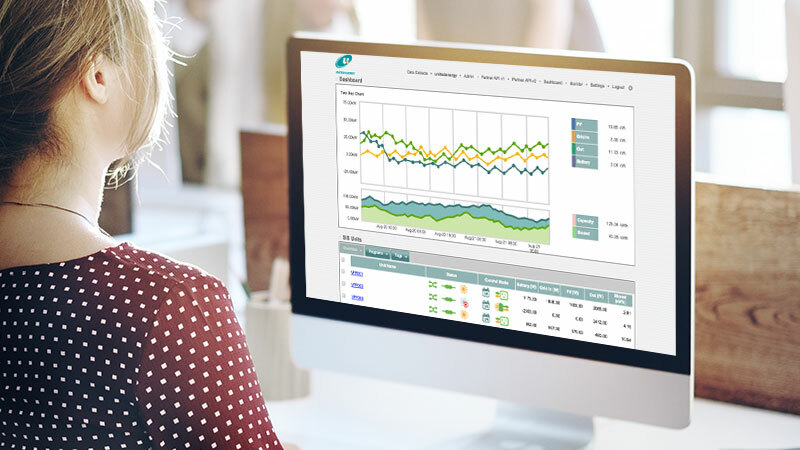 Sunverge is the leading dynamic open platform for creating a grid-aware energy source from fleets of behind-the-meter Distributed Energy Resources (DERs).